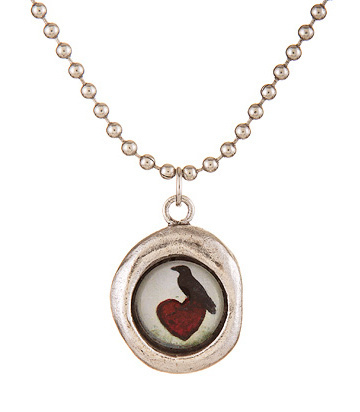 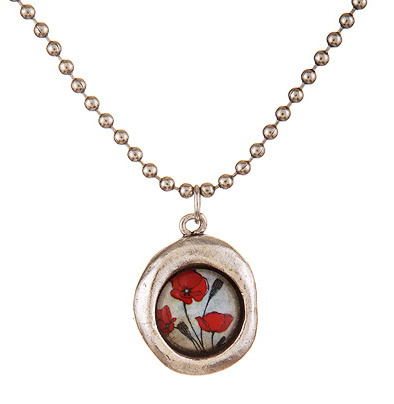 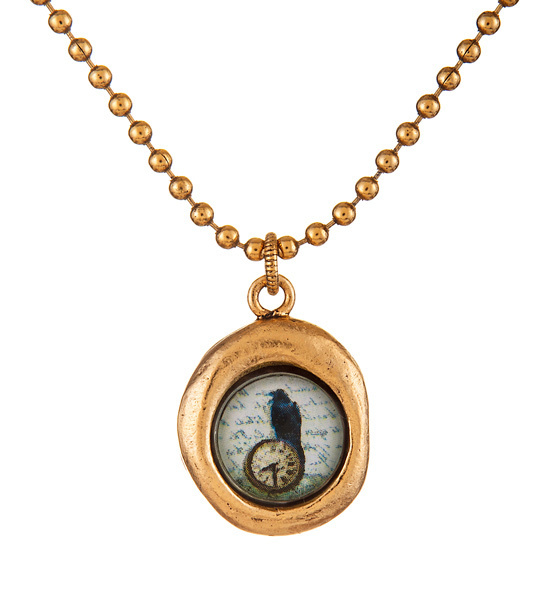 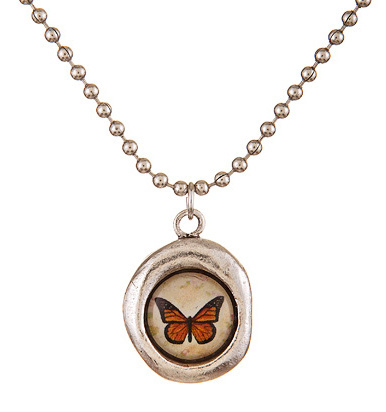 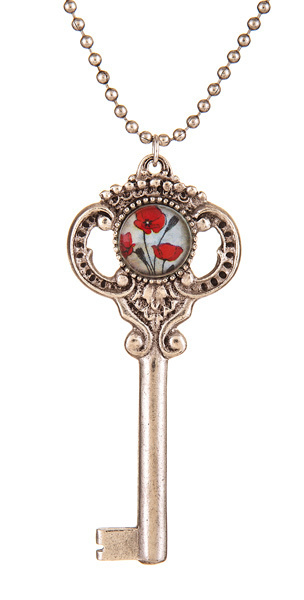 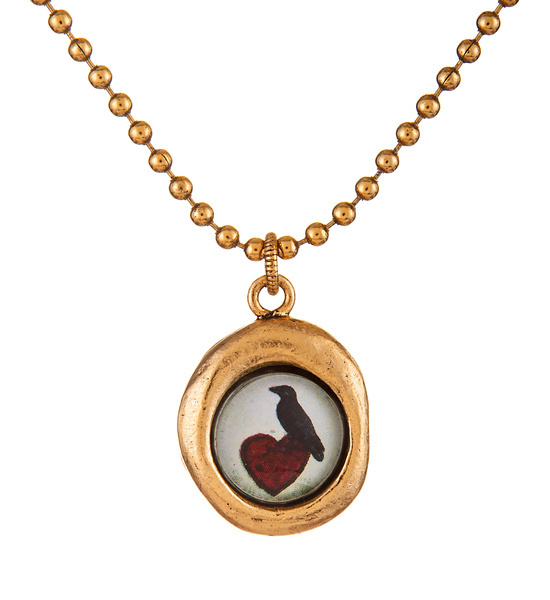 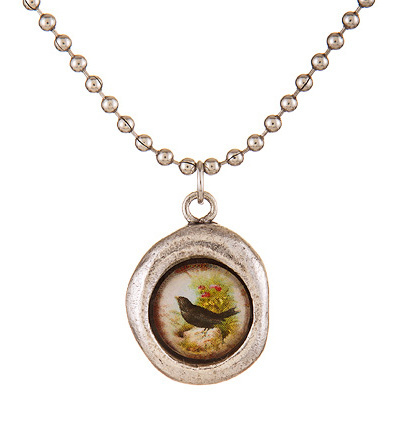 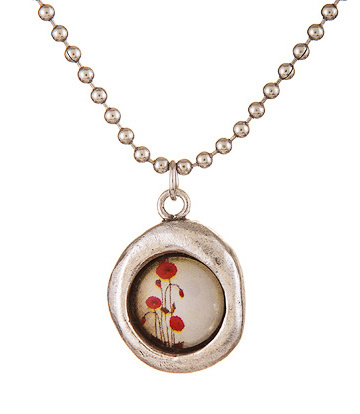 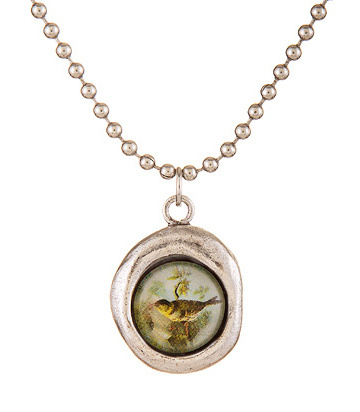 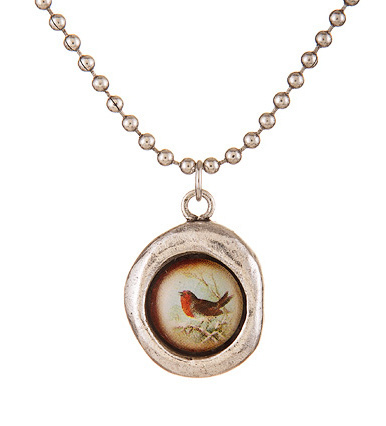 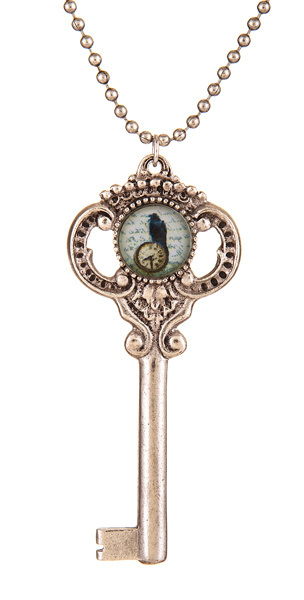 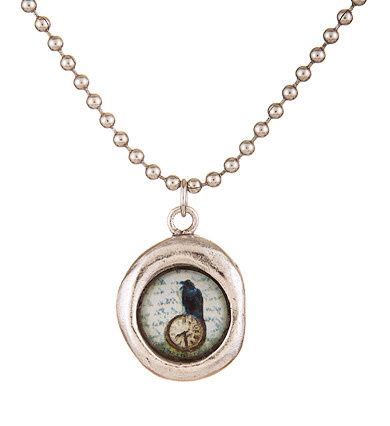 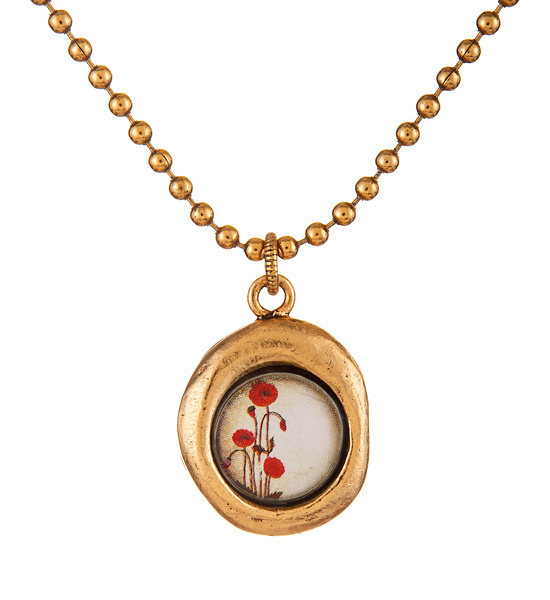 Birds, butterflies, and flowers add a touch whimsy to this garden inspired jewelry collection. 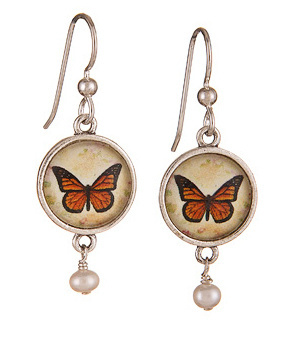 Birds, butterflies, and flowers add a touch whimsy to this garden inspired collection. 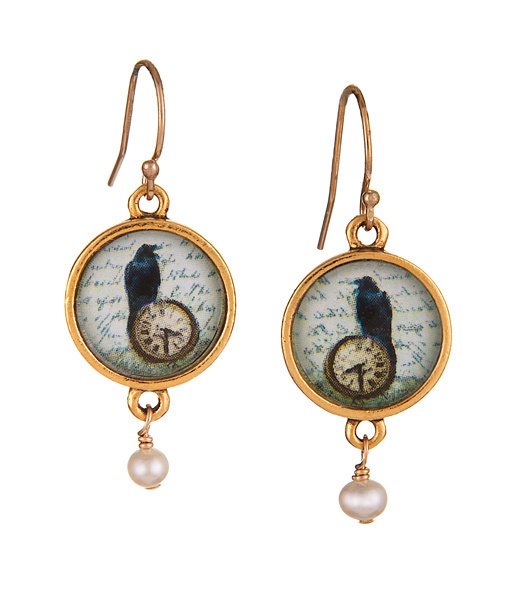 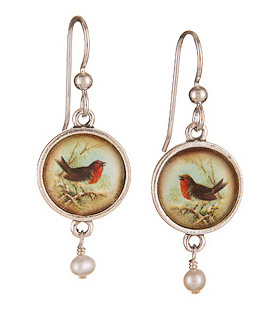 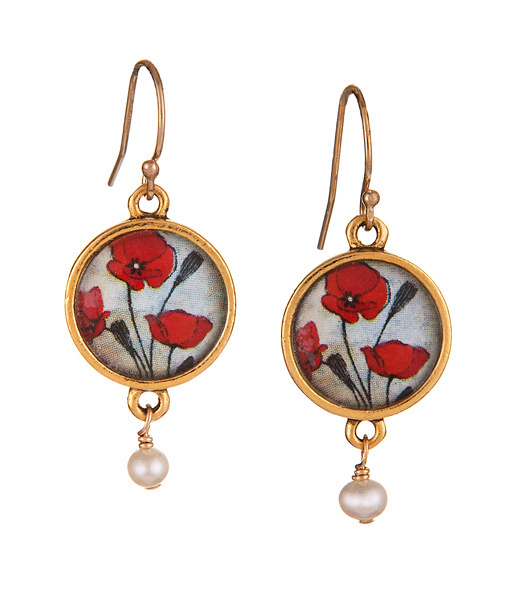 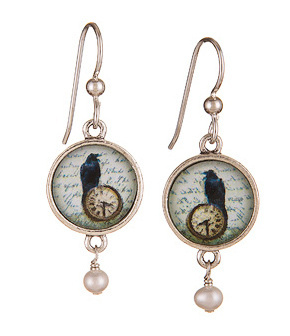 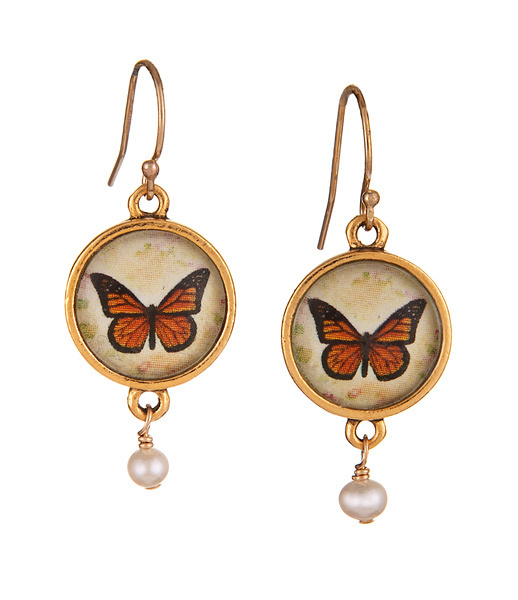 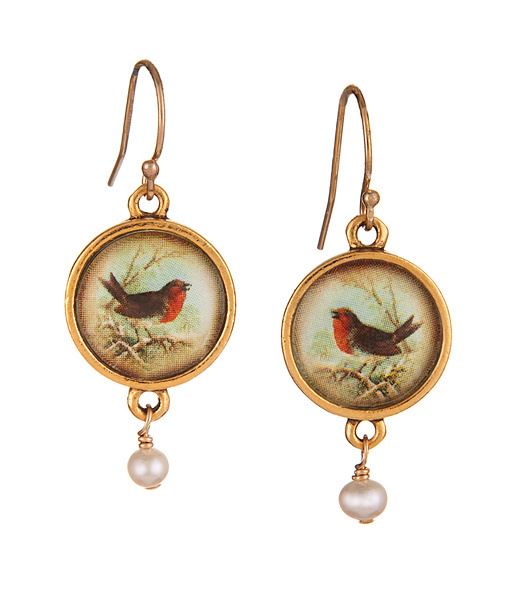 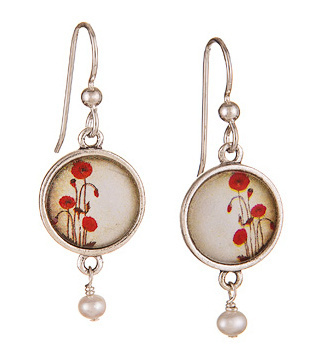 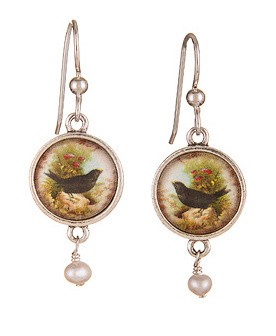 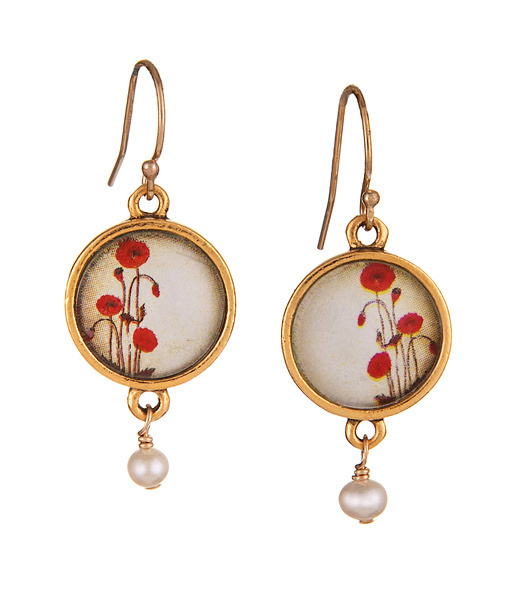 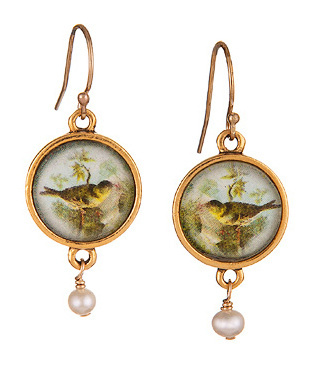 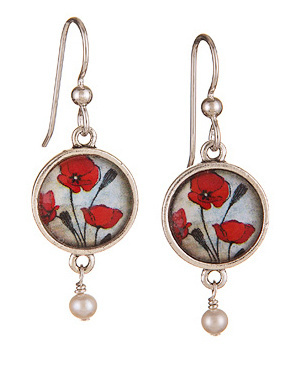 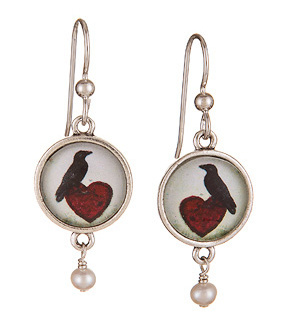 Each of the earrings have a creamy white freshwater pearl dangling below the nature image. 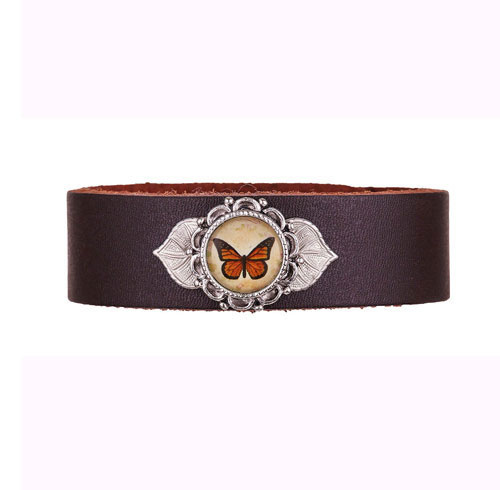 Most of the designs are available in either silver or gold (the bracelets and key necklaces are only available in silver). 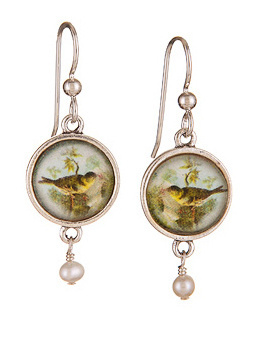 The earwires are made with sterling silver or 14k goldfill. 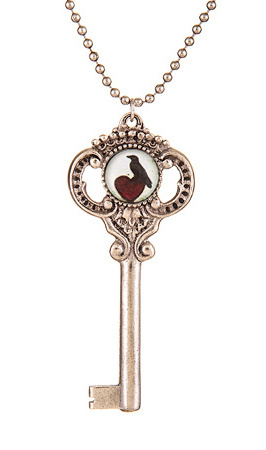 The ball chain necklaces are 18" long with the exception of the key necklace which is 28" long.